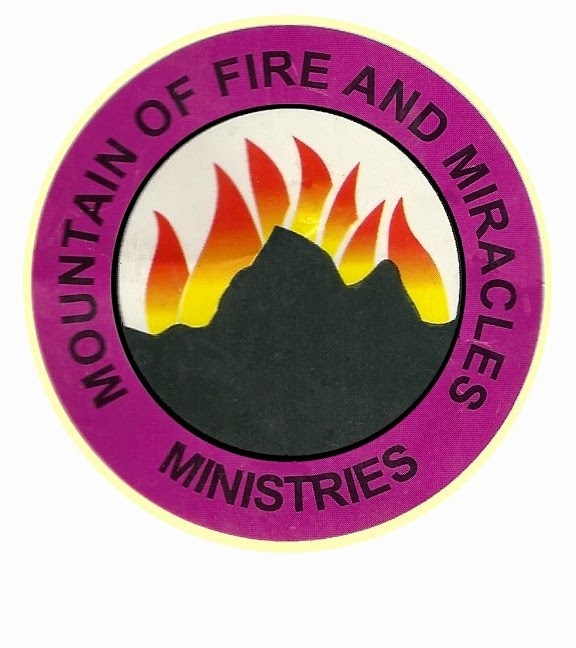 The Mountain of Fire and Miracles Ministry, MFM has announced a ban on indecent dressing. The church announced this new development in a statement, but didn't specify what constituted indecency. “In a renewed effort in the war against indecent dressing at MFM, both male and female worshippers are being cautioned to dress appropriately when coming to worship at MFM” the statement says.